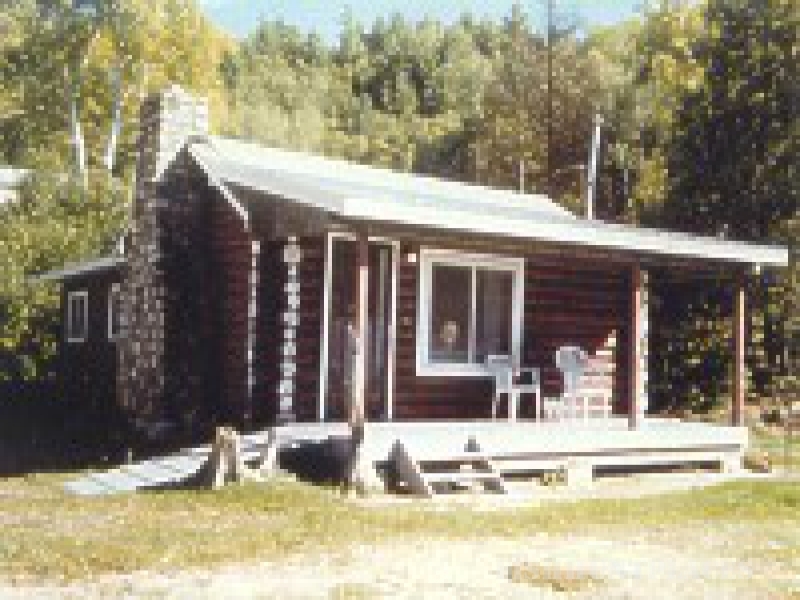 At Frontier Lodge our aim is to help you create a memory that will last a lifetime, whether it be a family vacation, hunting or fishing holiday, sledding, ice fishing or just a couple of days to get away and relax. 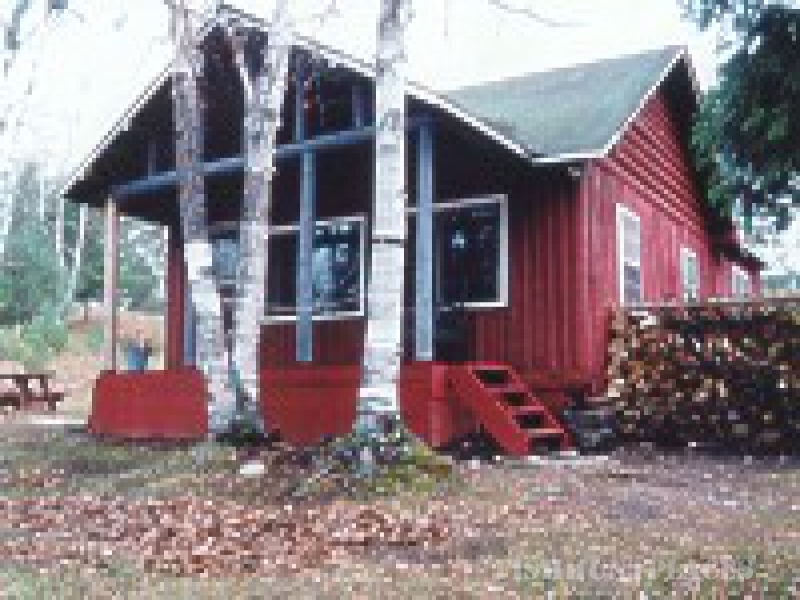 Open in all four seasons, we are nestled in the midst of pristine wilderness, 31 miles north-east of Elliot Lake or 50 miles north of Iron Bridge, on the east end of Mount and McElrea Lakes. Our scenery is spectacular, the lakes are crystal clear and the rugged hillsides are breathtaking. 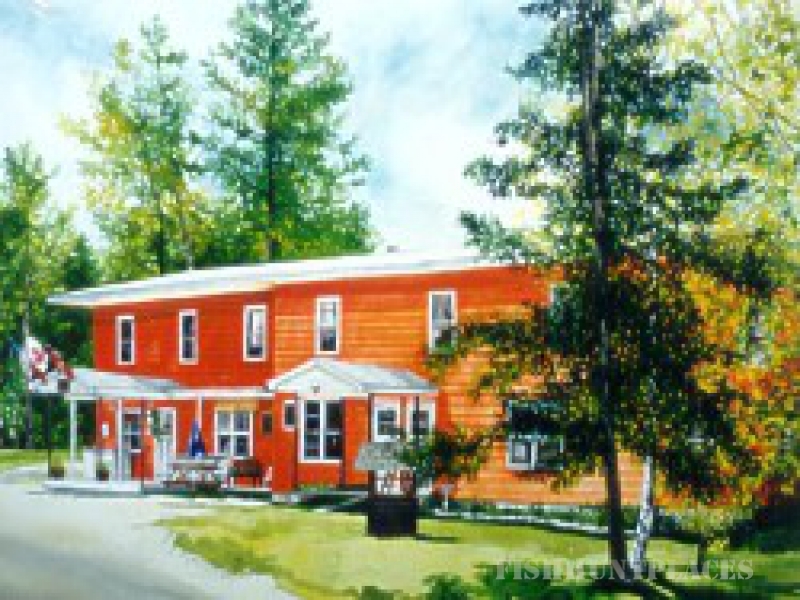 Frontier Lodge is pleased to offer clean, bright, modern accommodations in your choice of 2 & 3 bedroom cottages. All cottages are facing the beachfront overlooking beautiful McElrea Lake. They are completely equipped for housekeeping: pots, pans, dishes, refrigerator, 4 burner gas stove with oven, 3 piece bath (showers). All bed linens included. Several of our cottages are wheel chair accessible. For the comfort and safety of all our guests, effective Jan. 1, 2006, A "no pet policy" will be in effect at the lodge.